as insect repellents in your space. 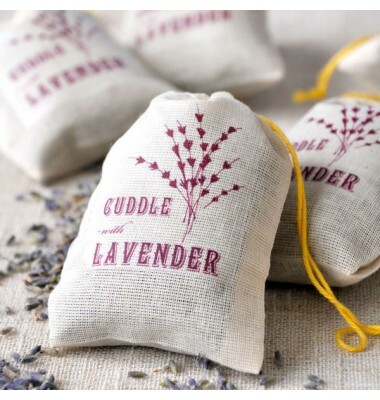 Each sachet contains high quality lavender from California. 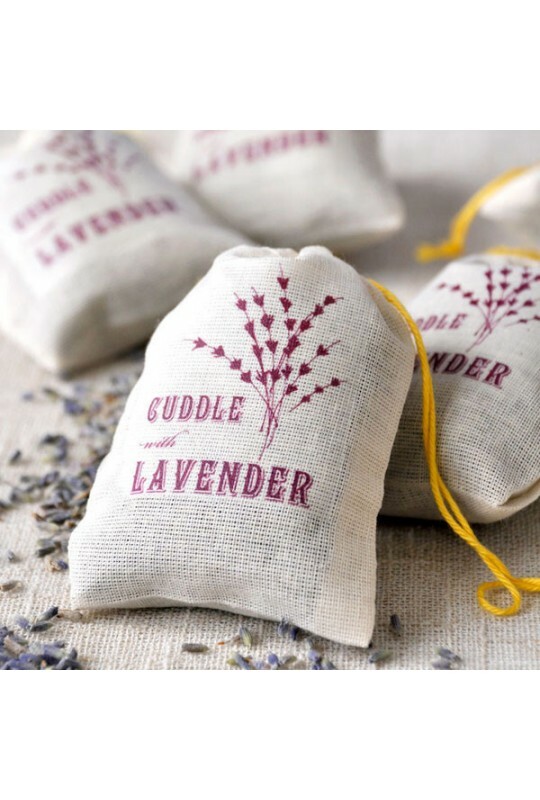 Squeeze the sachet to enjoy the relaxing fragrance around your home or office.